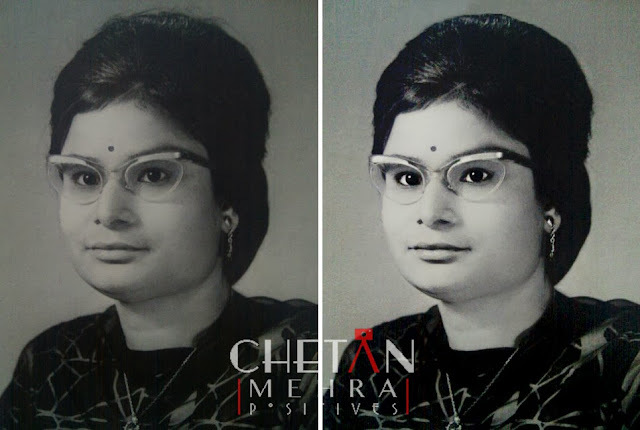 Chetan Mehra Photography: Missed call - Forgot to call us for the D Day? No problems. We have a solution for you! 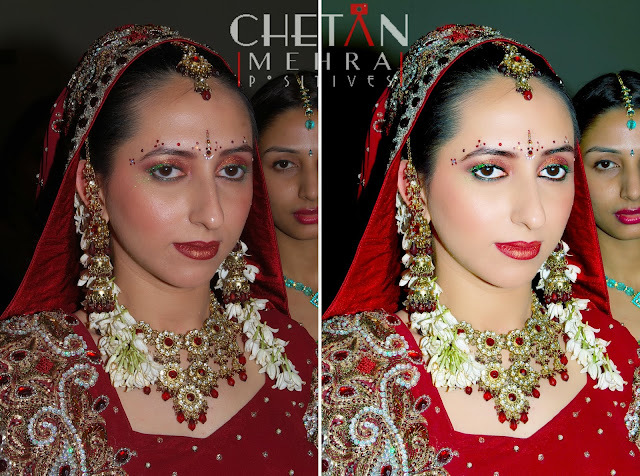 Get the pictures clicked by yourself, friends, or by the regular photo studio enhanced to look like a dream.